App Annie, the world’s leading analytics firm for mobile app data, announced the “World’s Top 52 Publishers” for 2017 in an award ceremony on February 1, revealing the 52 best-earning publishers on iOS and Google Play stores. Yoozoo Games was ranked #49. 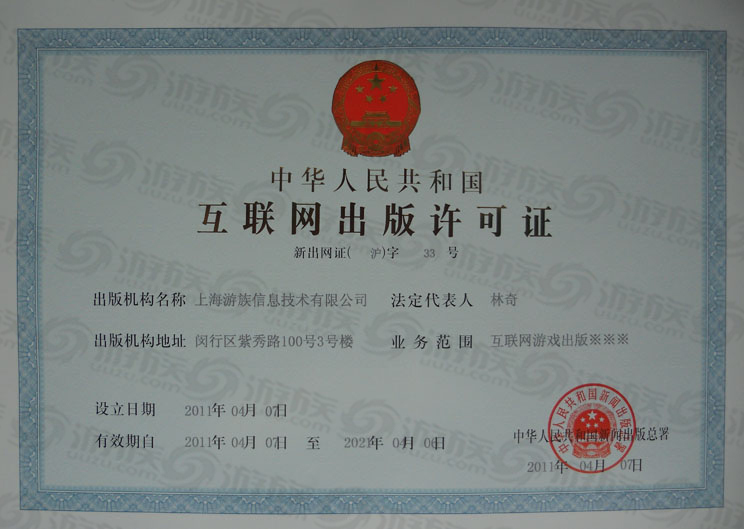 App Annie’s worldwide publisher award is the measuring stick of global success for the mobile app market. This list was compiled from January 1 to December 31, 2017, based on total sales on iOS and Google Play. 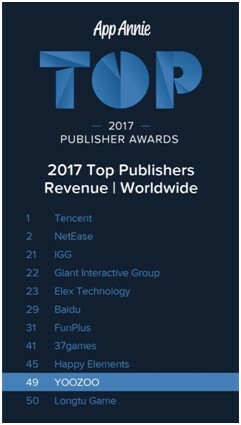 Tencent, Netease, Netmarble, Activision Blizzard and Supercell were the top 5. 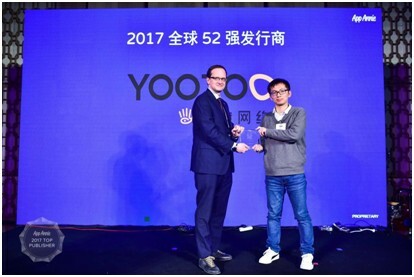 Thanks to an amazing performance in the mobile game field, Yoozoo was one of the nine rookies to make the 2017 list, further proving China’s dominance in the rankings. 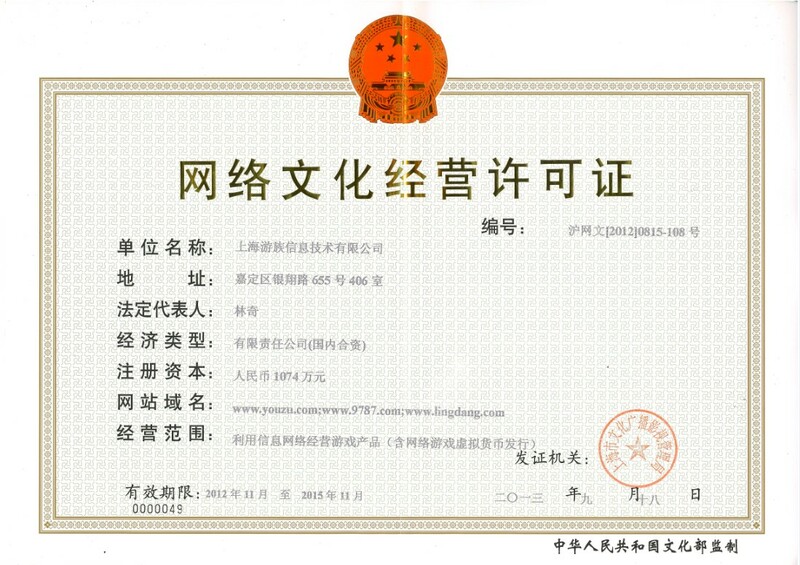 Yoozoo making the list is closely linked to its stellar performance in the global market. 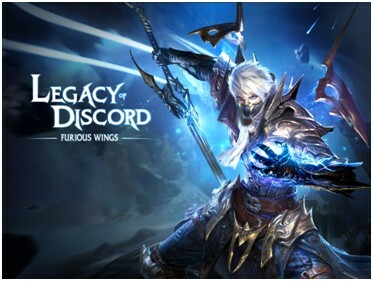 For example, Legacy of Discord-Furious Wings (LoD for short, “Furious Wings” in China) ARPG, developed by Smart Fruit and released worldwide through Yoozoo, has had an excellent showing since debuting on November 11, 2016. 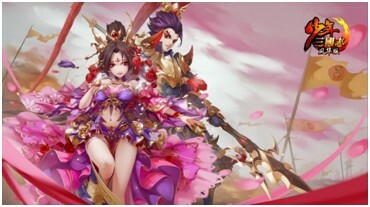 According to App Annie’s data, LoD quickly became a top-10 Chinese mobile game in sales within two months of its release, and has held on to the “#1 ARPG Abroad” position ever since. As of December 2017, the game is available in over 190 countries, leading the best-seller list in 53 countries and regions, making the top 15 in 100+ nations including the UK, France and Russia, while performing equally admirably in other tested markets in Europe and North America as it does in burgeoning markets such as Brazil, India and the Middle East. 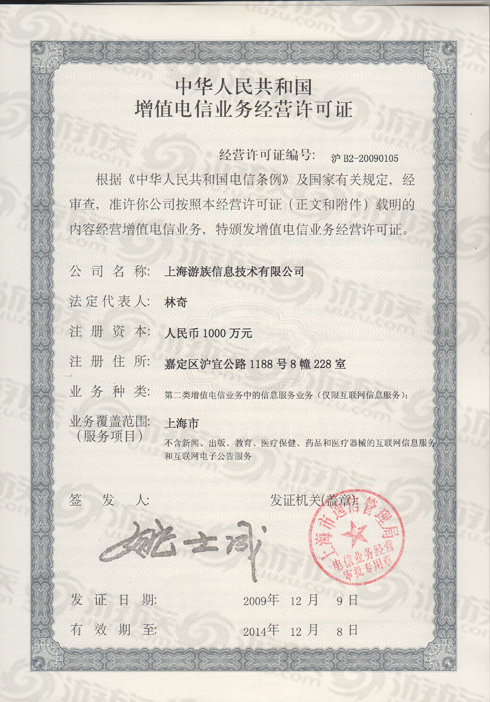 Also worth mentioning is Yoozoo’s banner year in mobile games and casual games in particular. The company not only both represented outside efforts and developed in-house titles such as Disney Crossy Road, Keep Running: Major Combat, Zombie Commando 3D, Give It Up 3: The World, and Greedy Little Monsters, but also earned numerous recommendations from the App Store and Google Play, as well as word-of-mouth from users through various channels. Given the advent of mobile technology, it is easy to predict a bright future for Yoozoo Games.